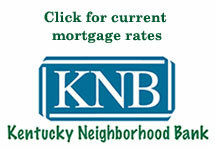 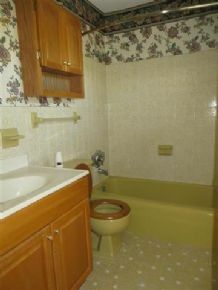 Located in E-town City School district! Great home, well cared for! 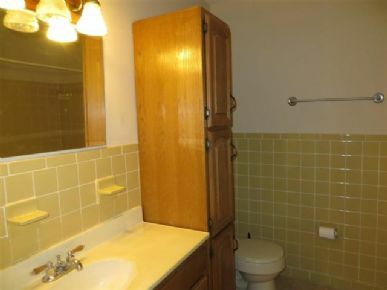 3 BR, 2.5 BA. 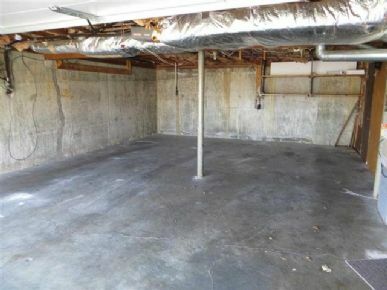 w 2 car garage. 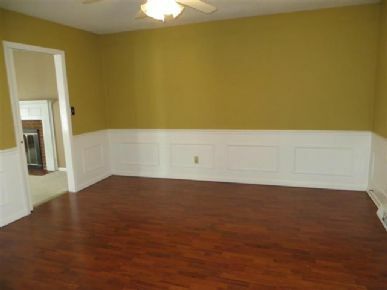 Formal living & dining rooms. 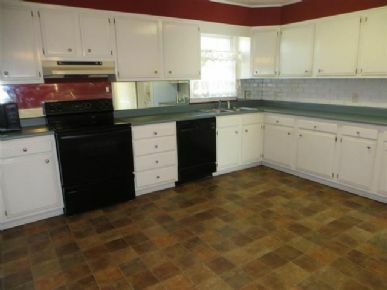 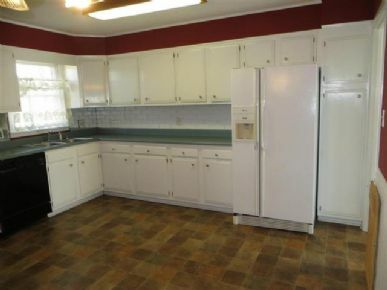 spacious kitchen has breakfast area. 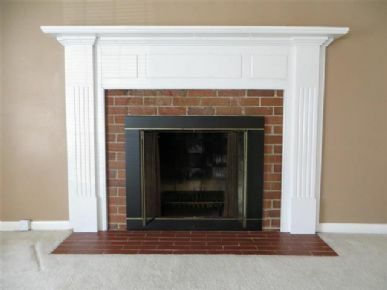 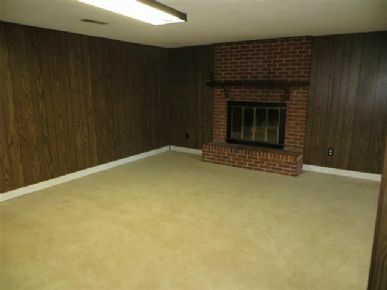 Family room in walkout basement is huge, has a dry bar and second fireplace. 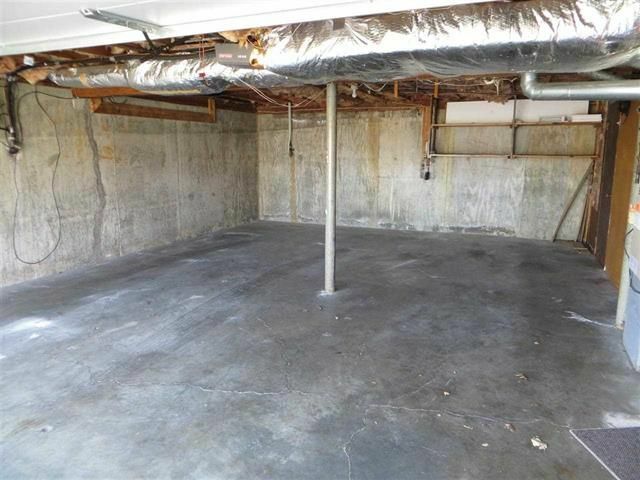 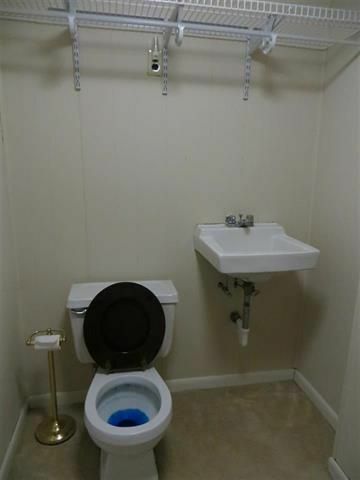 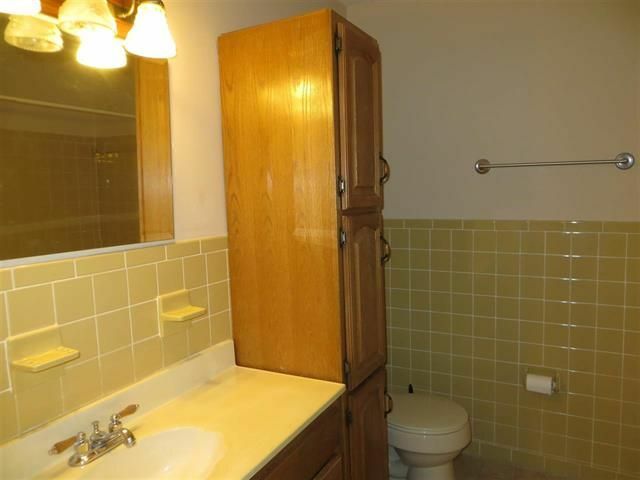 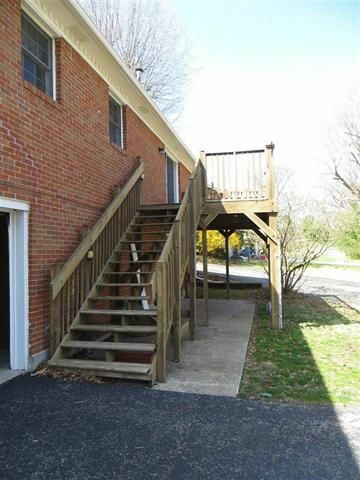 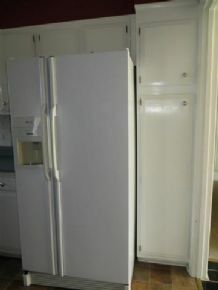 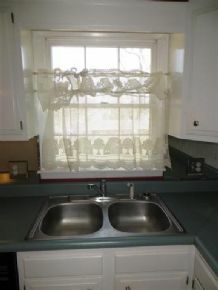 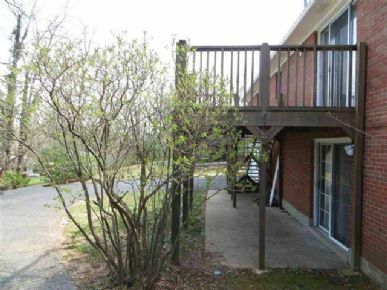 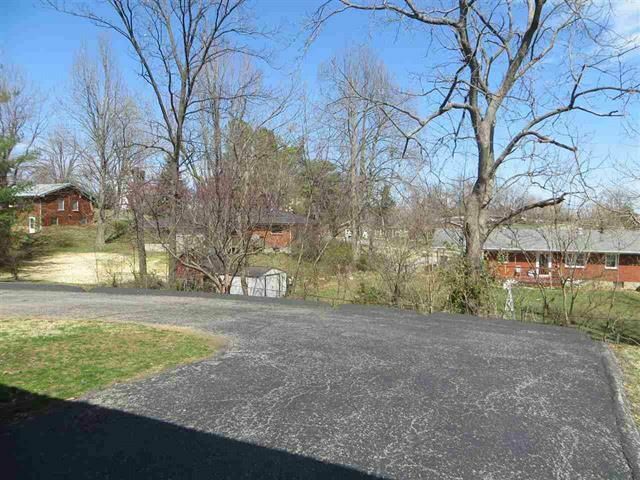 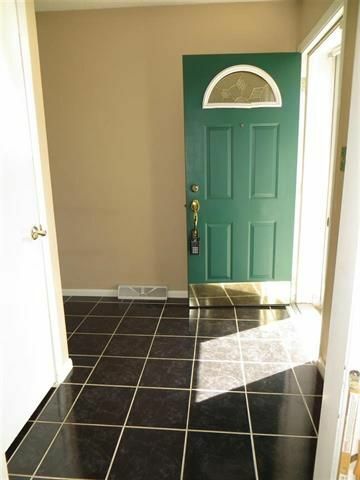 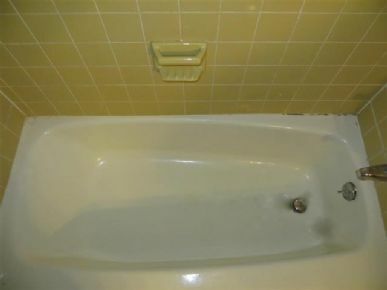 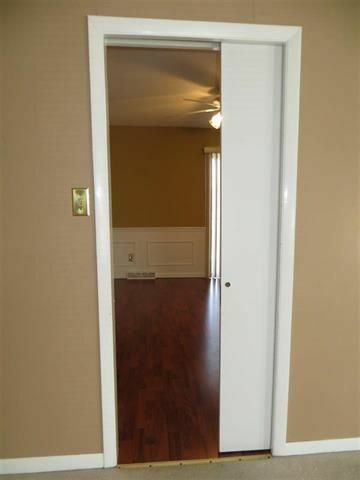 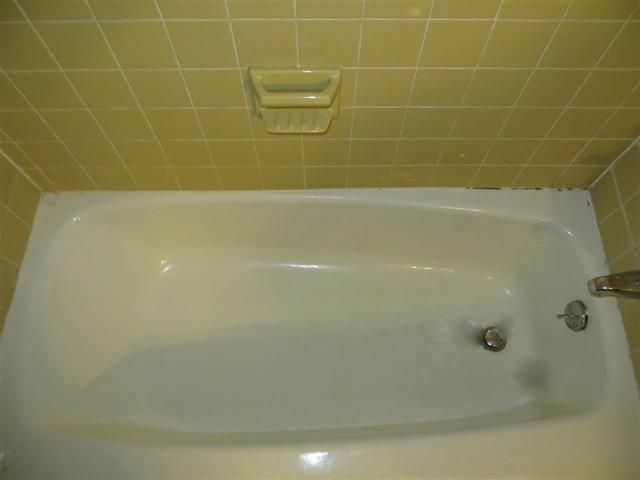 Location is convenient to local amenities and home sits on quiet cul-de-sac. Nice lot with mature trees. 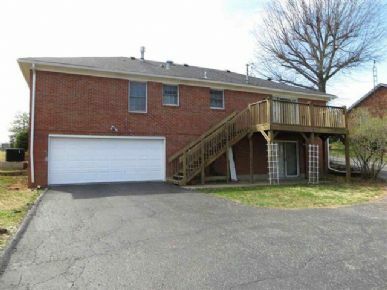 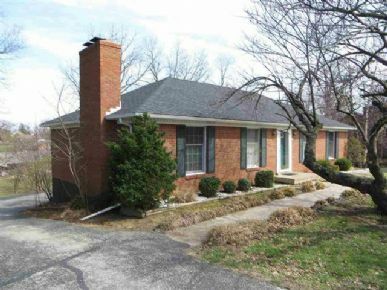 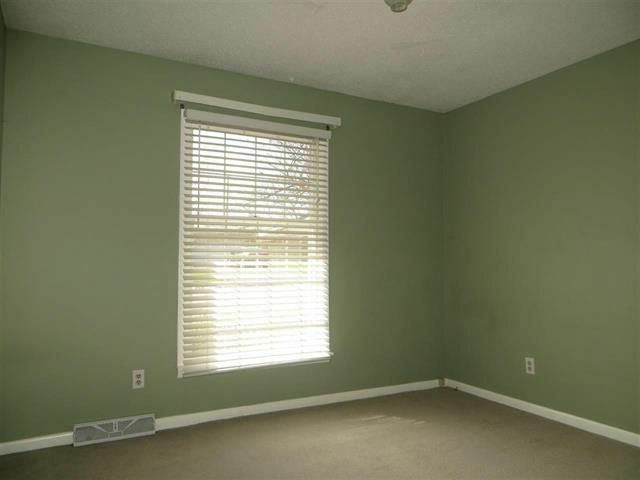 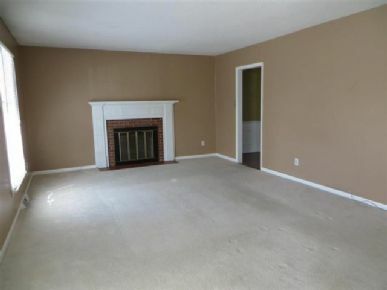 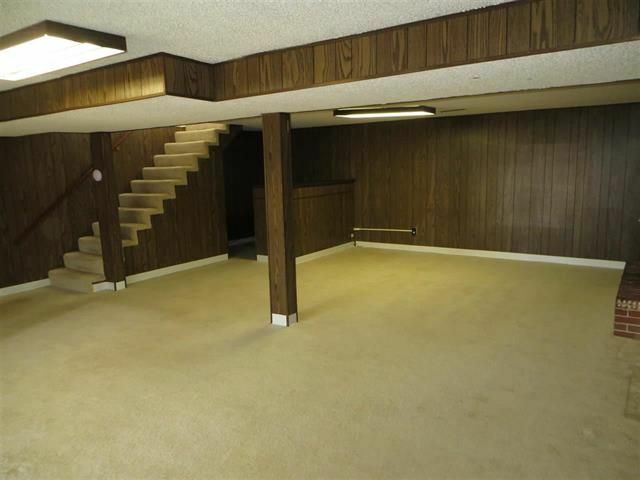 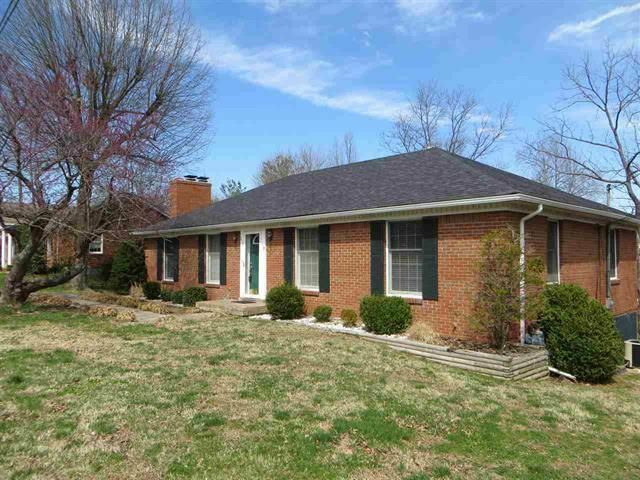 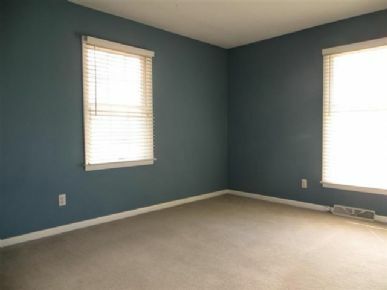 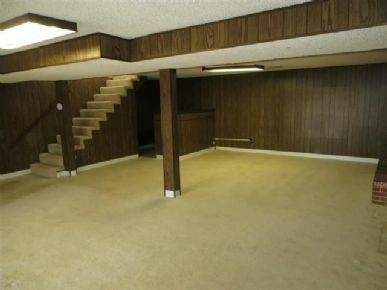 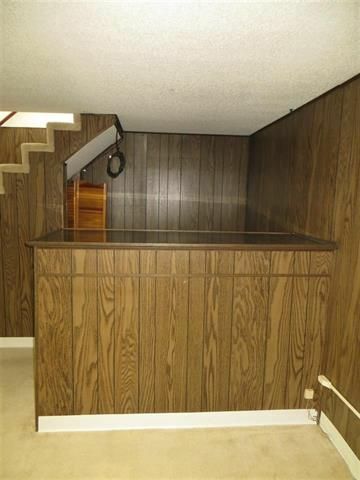 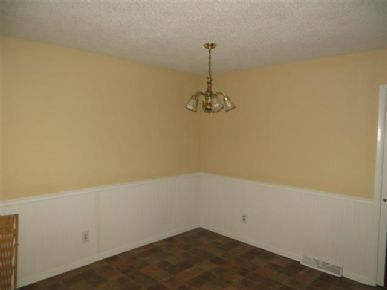 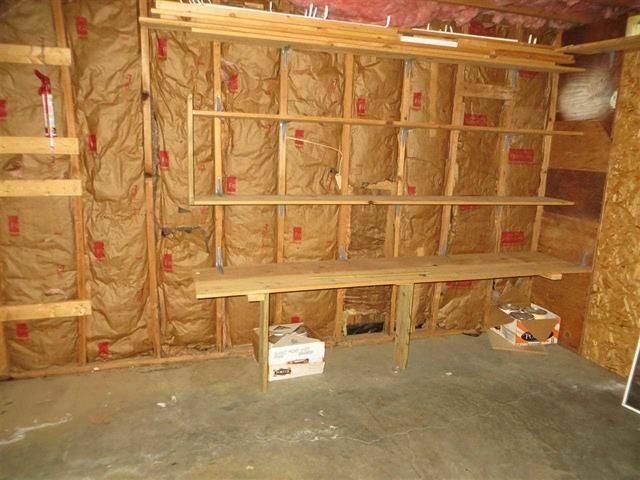 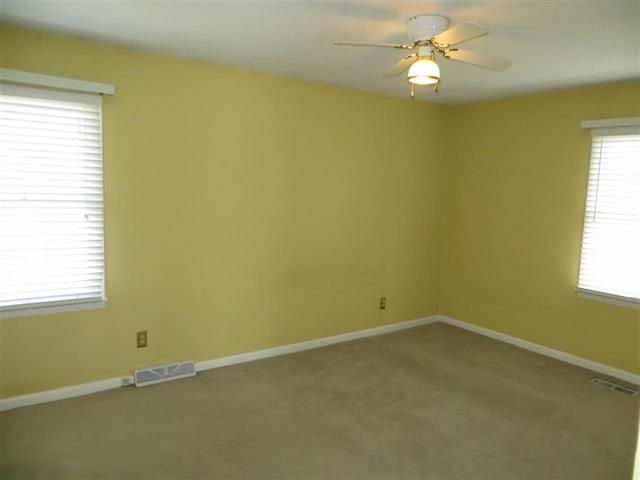 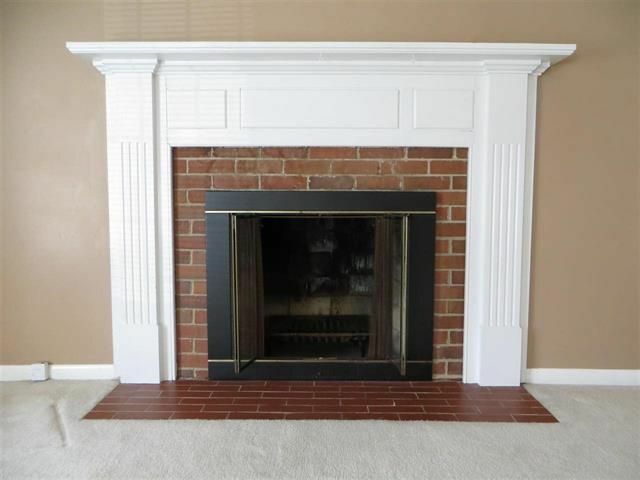 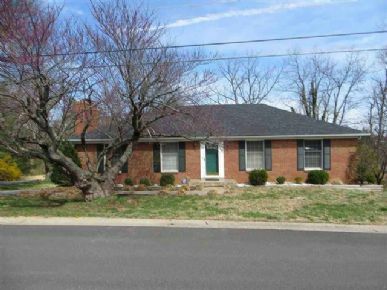 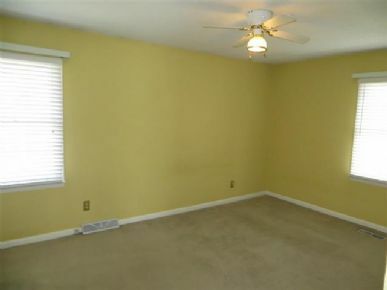 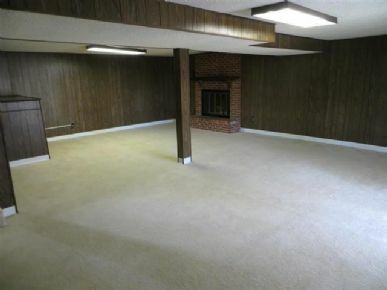 Brick ranch with full, finished basement. 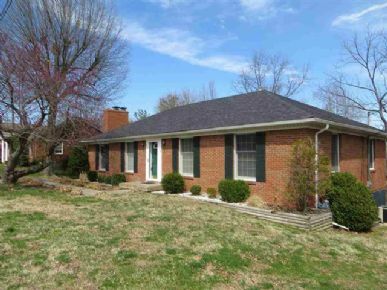 Motivated sellers have other interests and priced to sell quickly. Come see it for yourself.